Hey guys! I posted spoilers recently but now we have the proper summary released by Ken Xyro himself and it is pretty clean and contains all the events from the movie. It has been written to explain the events from the start to the end in a very good manner. So I would be happy if you could show Ken Xyro some love for this. He’s been doing it for free for ages now. The summary is divided into 4 parts so let’s get into it! Obviously, spoilers ahead! Part 1 – The History Of The Saiyans – Movie begins in the past, Frieza and his army along with king cold arrive on planet Vegeta. they take over the planet and begin to enslave the Saiyans. Frieza goes around looking at power levels of different saiyans and kills anyone with a power level of over 2000 so they don’t overthrow him. Kid Vegeta, Nappa and Kid Raditz are all on different planets doing saiyan things so Frieza cannot scan them right now. King Vegeta decides to send broly off to a different planet as well since Broly has a huge power level since birth. 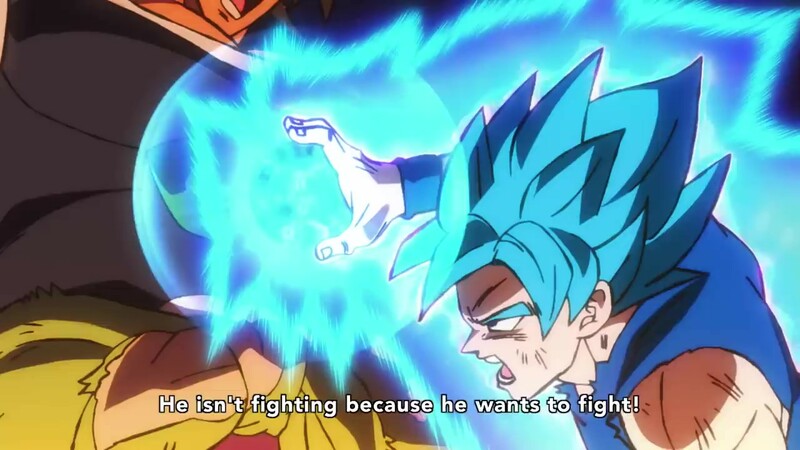 (I’m not sure whether it’s to save Broly or because he wanted Vegeta to be the strongest child on the planet. Though 80% sure that it was to save broly as he would be the hope of saiyans against Frieza). Anyways, Paragus – Broly’s father, assumes that it was because King Vegeta was jealous and holds a grudge against King Vegeta. He then goes off and follows Broly to planet Vampa – the place Kid Broly was sent off to. He arrives there but their ships are all broken so they are not able to leave. Mean while, on planet vegeta, Bardock suspects that Frieza is about to do something big very soon and they might not have much time left: and since Kakarrot is still in the nursing capsule, they need to make a decision soon. This whole Frieza thing is getting on Bardock’s mind. He and Gine (his wife), decides to send their son off in a saiyan pod to another planet in order to save his life. Frieza destroys lanet Vegeta along with all the saiyans. Bardock does try to fight Frieza off but he’s powerless and dies along with the rest of the saiyans. 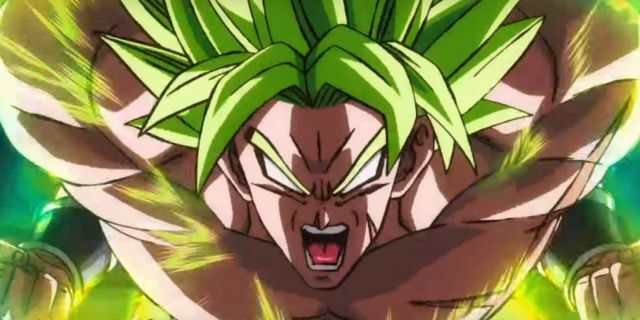 Next story Dragon Ball Super: Broly Commercial Just Revealed An Exclusive Footage! 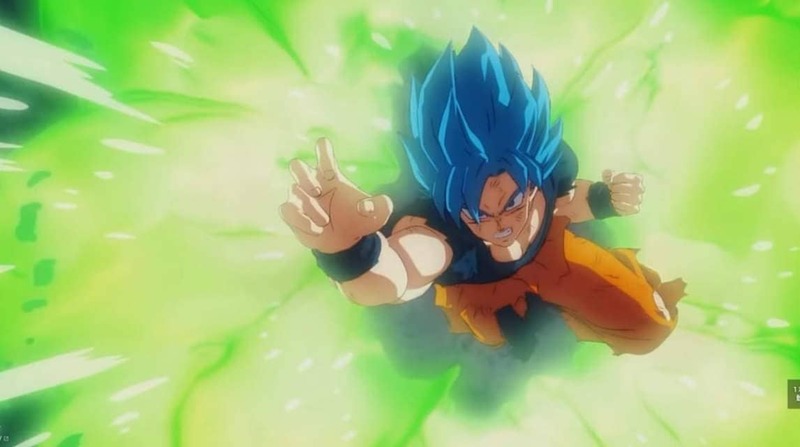 Previous story Dragon Ball Super: Broly Complete Movie Spoilers – Everything Revealed!